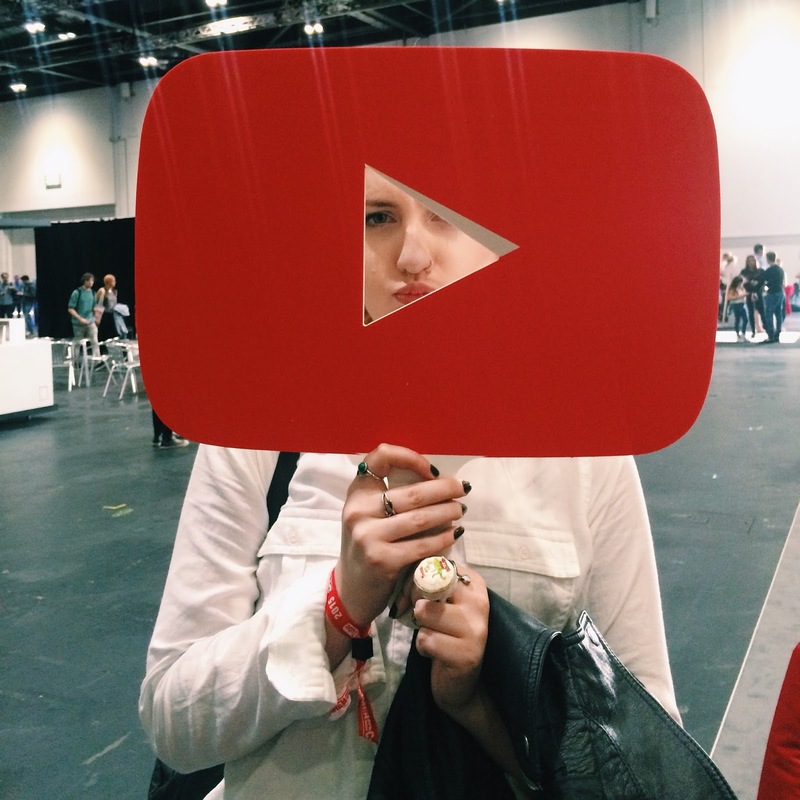 Last weekend I went to Summer in the City which is the UK’s largest YouTube convention where creators and community could all come together and celebrate this weird internet world. I had a brilliant weekend but also a few moments where I felt a bit weird and out of place which I’ll get to later. 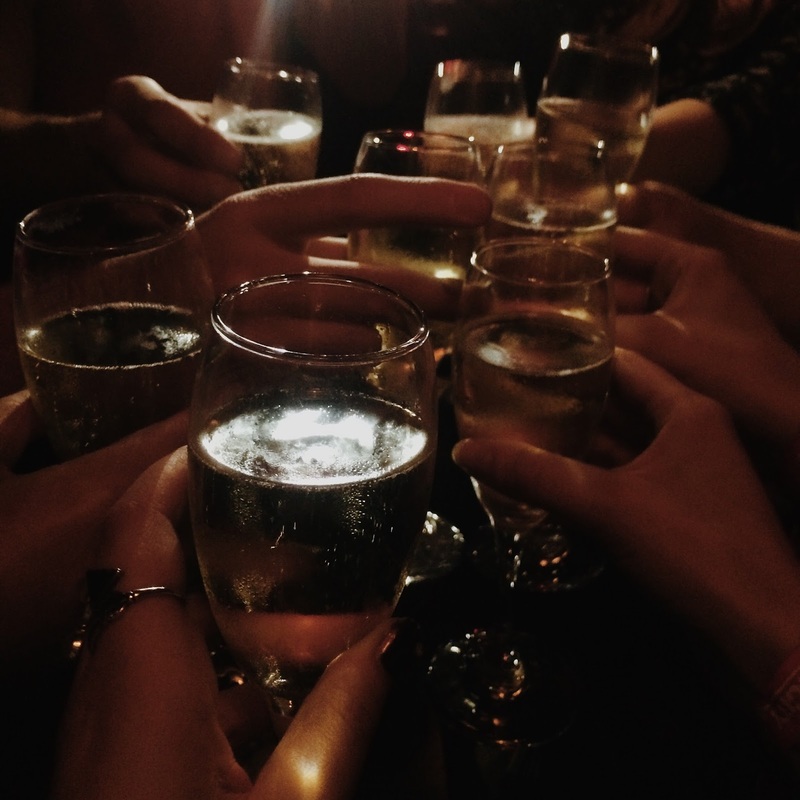 I ended up making some wonderful new friends and having some really interesting positive discussions…and ended up going out and singing way too much Taylor Swift. First up was the creator day on Friday which I really enjoyed. We did start the weekend by accidently walking into some sort of gaming convention before we realised we definitely went wrong somewhere. The creator day was aimed at smaller creators to have access to the expo hall, bigger creators and panels before the main event over the weekend. I really enjoyed the earning money, analytics and creator ethics and responsibilities panels which raised so many important issues that both creators and community need to take on board. We also went to a PR Management panel which was a bit of a waste of time, I mean there was some good tips but it felt like it was aimed at people with millions upon millions of subscribers when in reality I don’t think anyone in that room had even close to a million. Another moment that made me feel uncomfortable was the speaker said the following ‘You are the next YouTube celebrities’ and kept addressing viewers as ‘fans’. I’ve always said and stuck by not everyone on YouTube wants to become famous, now there are certainly those who do and you can spot them a mile off but I don’t. The idea makes me a bit uncomfortable and to call viewers fans also makes me feel a bit off. I personally see fame and success as two different entities. I’d much rather be successful and be able to have and utilise the opportunities that YouTube and blogging can provide than fame per say. After the day was over we headed over to Grace Bar in London who had us in for some free drinks and we danced for a little bit…not the most graceful but there is nothing more liberating than dancing like an idiot and not caring. Saturday was the day that can only be described as weird. It was a lot busier than the creator day and I think that overwhelmed me a little because I haven’t been to a YouTube event of this scale before, only to the London space for screenings and drinks. The main difference between the creator day to the whole weekend was the panels and the sheer volume of people trying to get in which is obviously to be expected but this meant I only really went to two panels which were the viewer/creator divide panel (it was brilliant and hilarious) as well as the fashion and beauty panel. Other than that we ended up just going to the bar and having a lot of creative in-depth discussions amongst ourselves which were really productive…as well as a few periscope sessions. We did catch a few main stage performances which were brilliant and I felt so happy for those I watched to be cheered on and supported in such a volume. I think the reason why I felt a bit out of place was because in certain panels, like the YouTube honesty hour panel on Sunday, smaller creators were told that events like these were a gold mine opportunity for networking and I only met one creator which was the lovely Meghan off of Strawburry17 (Who is SO lovely!) Now this was to be expected again because of the sheer capacity of people there. It would have been nice to have a chat with a few other creators, especially filmmakers for me, but it was so busy at the merch tables and the whole weekend was just BUSY! This is where the idea of a creator lounge or something to identify you as a creator was brought up. I didn’t go to Vidcon but those that did informed me of the tier system and how successful that was. Something to consider for next year? If I’m matter of fact about it, it felt like if you weren’t a bigger creator or had certain friends (or had friends who could go in the green room and you couldn't therefore didn't get to see them) there wasn’t an awful amount of things to do, for me personally. I also will mention I was a bit hangry on Saturday which probably added to my frustration. I do agree that that hierarchy now is just a part of YouTube and you sort of just need to get on and accept it which is a little sad but if you flip it on it’s head, highly motivational. I hope I explained that okay as I'm aware how that could come across. Sunday was a lot better for me; I looked at it like a festival. Saturday was the day that there weren’t that many bands you like on yet you still have a lot of fun with your friends. I went to a lot more panels than Saturday and felt better all over and met some lovely humans who I’ve been speaking to for months online in real life and had a mushy ‘I love my friends moment’. I really enjoyed the education panel as it’s something I’ve been considering as well as the honesty hour albeit it was very intense and shady which was a bit uncomfortable to sit through at some points. The day ended with the smaller creator panel which was a nice environment to be in. You really felt a sense of community and comradery as the room erupted in cheers at points as well as a lovely speech from Jazza at the end which made me feel like I can do this and I’m not a complete failure! Overall I had a brilliant weekend and had a wonderful few days with great company. I think I would go again and I would recommend you to go if you’re considering it for next year, especially the creator day. I also have to say that putting on an event like this cannot be easy and I don’t want any (constructive!) criticism to get in the way of that at all. Tom and the team did an incredible job! I do think that there needs to be an easier way of networking and things for creators, to thin that divide, all weekend which can be a suggestion for next year. Other than that, you go glen coco. I mean not many people can start an event in a field and a few years later it be held in the ExCel Centre with 10,000 people, it's a huge achievement. I did vlog the weekend which is now live on the youtubes! Did you go? What did you think of the weekend? Let me know! I went to Summer in the City too and I really enjoyed it! 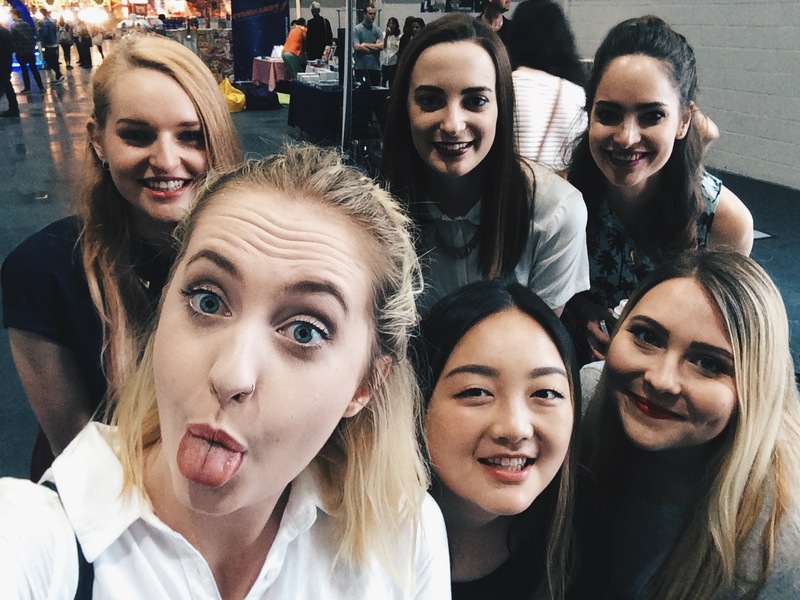 I met a few Youtubers, including Carrie Hope Fletcher, Hannah Witton, Beckie O and Musical Bethan - they're all such lovely people! I'll definitely be going again next year (which will make it three years in a row!). I didn't attend Creator Day but I think I will next year!